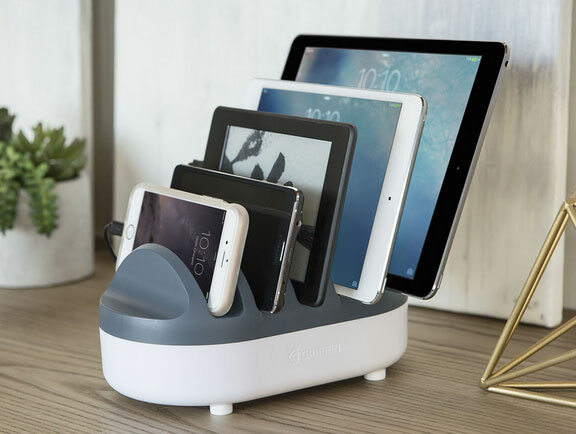 Meet PowerDock Pro: a charging dock that can recharge up to 5 smartphones or tablets. 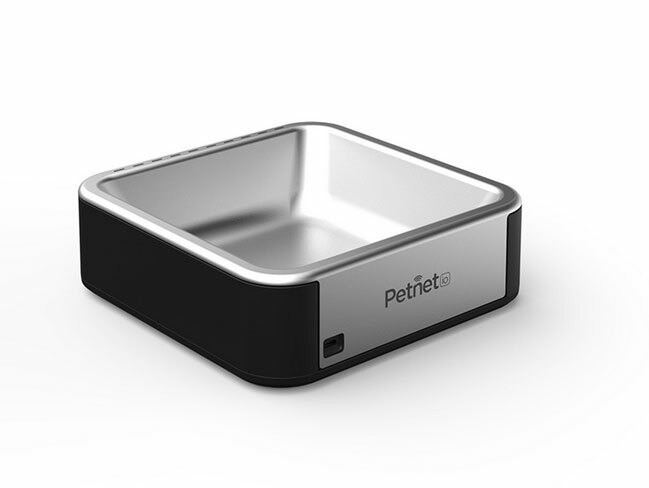 Its charging bays are designed to hold your smart devices with their case. 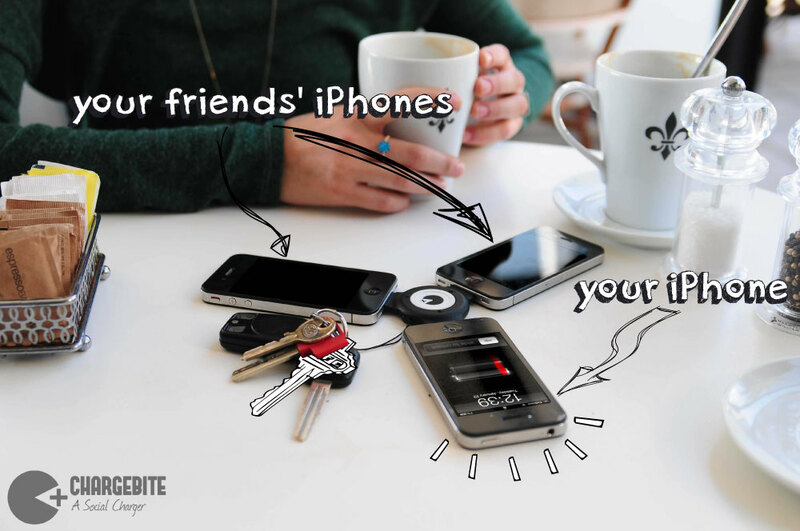 It has a smart circuit that senses and delivers the proper charge to each connected device. The weighted base holds your tablets safely. PowerDock Pro works with cables that were shipped with your devices. It features built-in cord management. You can get one for under $130 at this time.